Nintendo has revealed new sales data for Super Mario Odyssey in the United States. During the game’s first five days, the game sold over 1.1 million copies. It’s now the fastest-selling Super Mario game ever in the US, not to mention Switch’s fastest-selling game. Nintendo also confirmed that Switch sales in the US are over 2.6 million. Read today’s full announcement below. 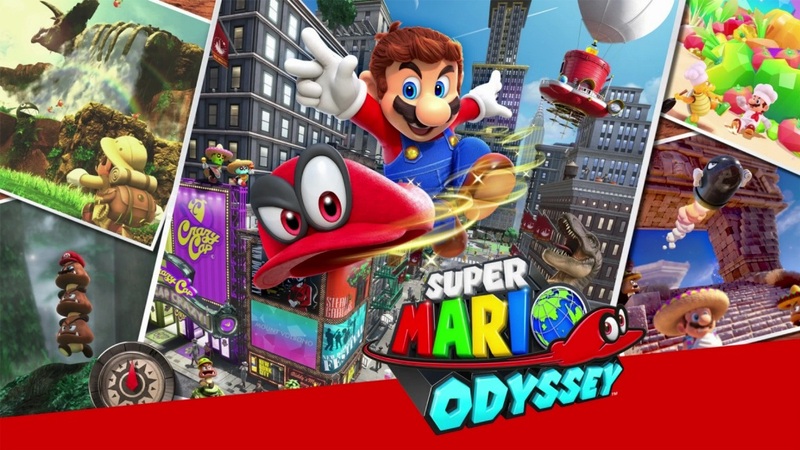 REDMOND, Wash., Nov. 2, 2017 – In just five days, the new Super Mario Odyssey video game for the Nintendo Switch system sold more than 1.1 million units in the U.S. alone. That makes it the fastest-selling Super Mario game ever in the U.S., surpassing the New Super Mario Bros. Wii game. Super Mario Odyssey is also the fastest-selling game so far for Nintendo Switch.